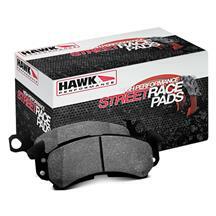 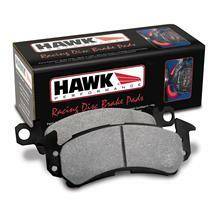 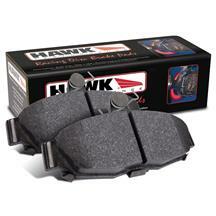 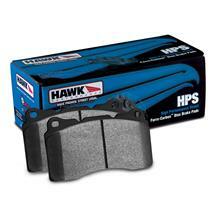 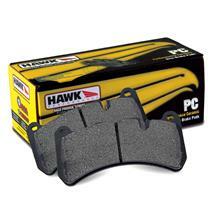 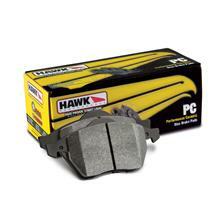 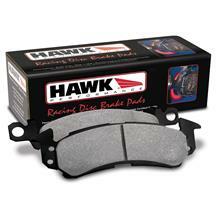 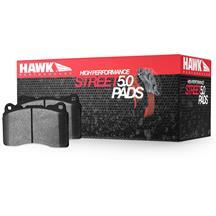 LMR breaks down what each HAWK Performance Brake pad is specifically designed for. 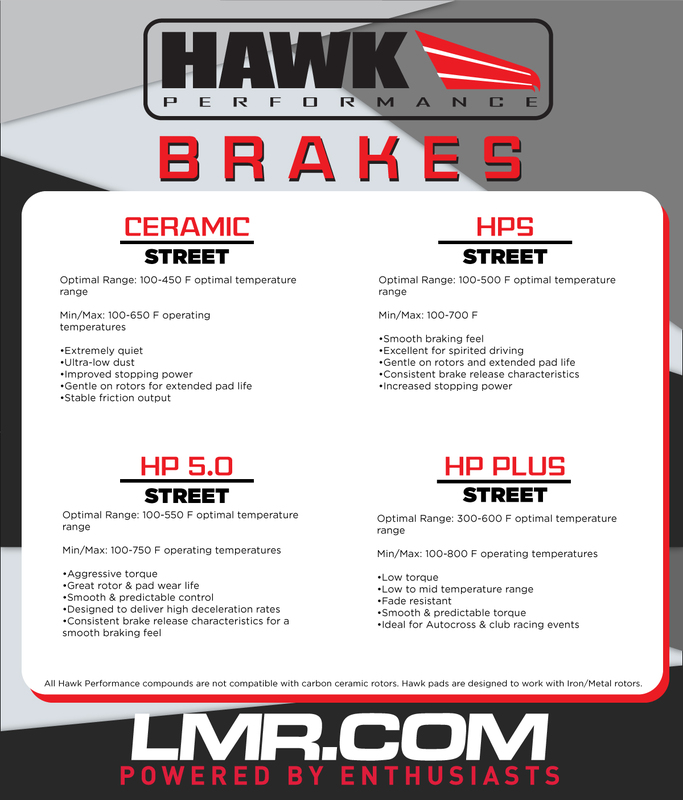 We guide you along, with this infographic, to help you understand the differences of each performance compound levels, to instill confidence in your purchase. 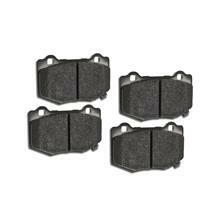 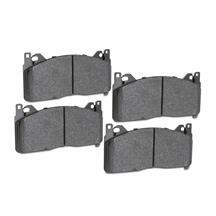 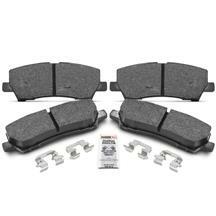 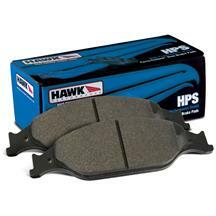 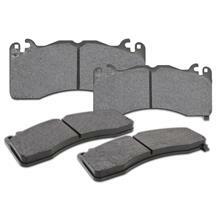 Find out which pad suites your needs and pick up the brake pads your Mustang is begging for.